There has to be a certain girl friend that comes to mind when you think about an alarm going off at 4:30am just to spring out of bed, throw some workout clothes on, and then she is running out the door by 5am sipping on her pre-workout to make it just in time for her 5:30am spin class? Do you know one or two of those girls in your life? Or maybe you are that girl? Whether you are looking for a gift that is perfect for your favorite workout junkie girl friend or shopping around for yourself. 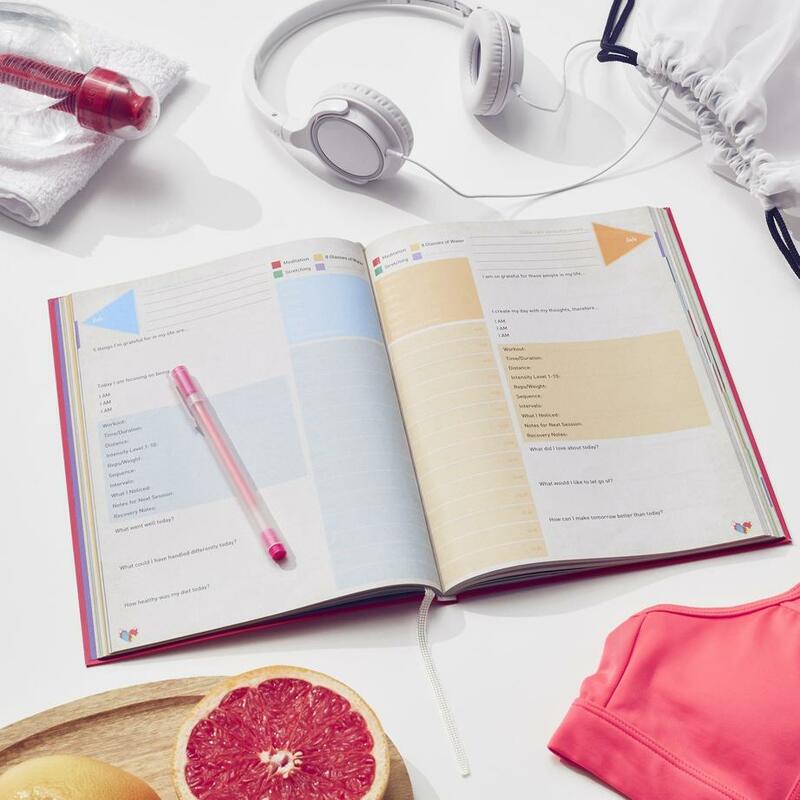 Here are 3 products that we are pretty certain any workout junkie female would love. Sounds like a James Bond Secret Again name or something doesn’t it? Well, you certainly will feel like you know the best secret on how to walk into the gym with just the essentials–water, your phone, and keys. The unique design of the Vessel CV-63 allows you to keep all your important possessions within immediate reach within three main compartments. Workout cards are perfect for the girl that wants to get her workout done while traveling or whenever she has a free moment but can’t make it to the gym. 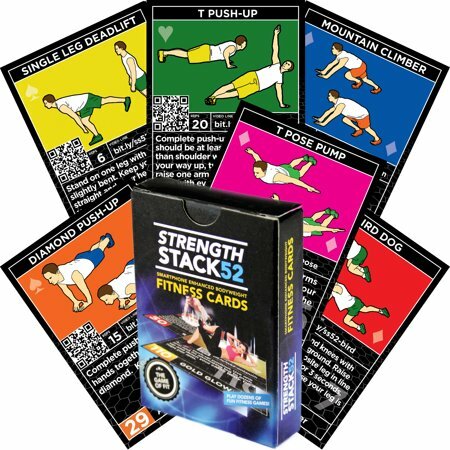 An array of different workouts on each card allows for a different workout each and every time. Draw cards at random or make a workout customizable to your needs that day. Here are ones you can print for free or here is a stack you can order and throw in a purse.